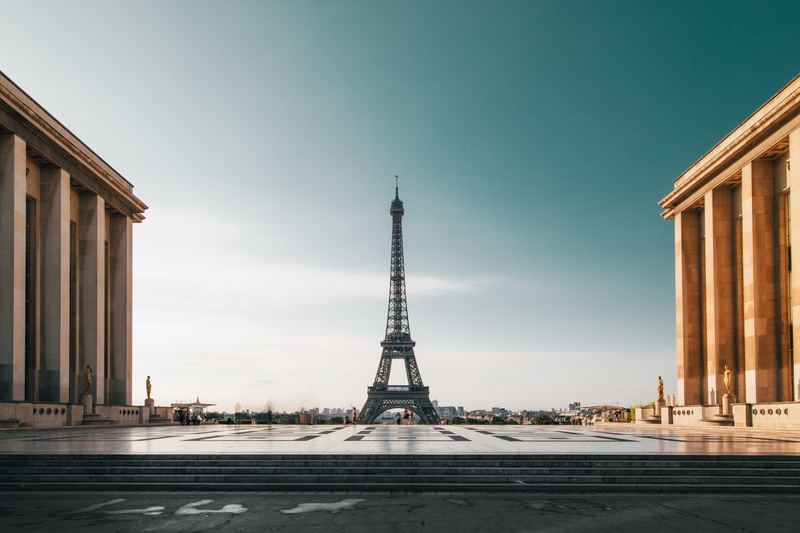 Artful, iconic, fashionable, sacred - the Louvre, the Eiffel Tower’s Trocadero, the Louis Vuitton building and Holy Trinity Cathedral are among the most notable architectural attractions in and around Paris. As varied in their styles as they are in their purposes, these landmarks are unified by one material, French limestone. 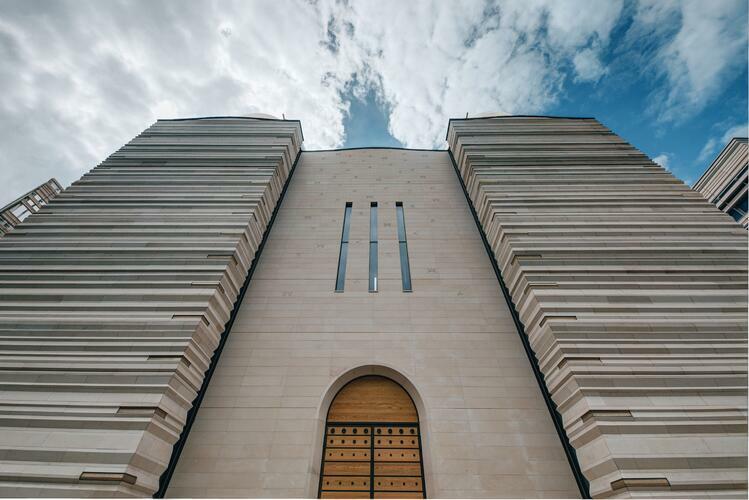 For thousands of years French limestone has been the medium of European artists and architects alike for both its beauty and durability. But until recently, professionals outside Europe have not had much access to the natural stone. 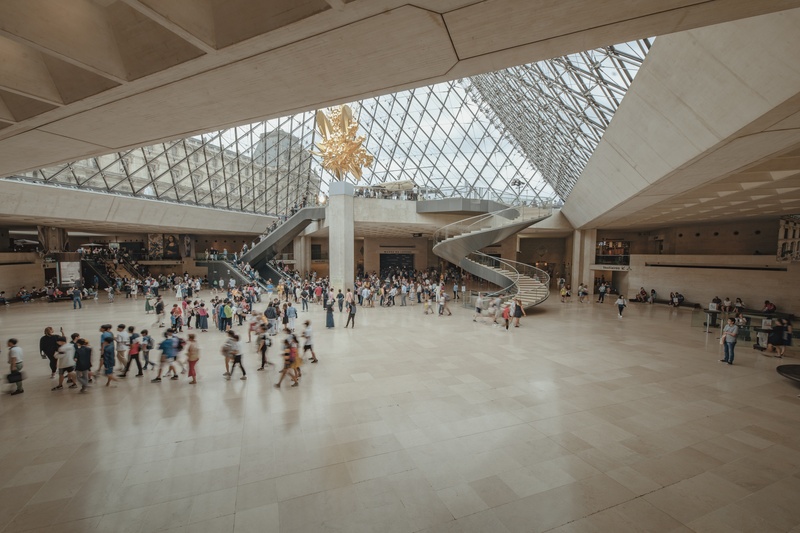 From amateurs to connoisseurs, art lovers around the world recognize The Louvre as an art Mecca. 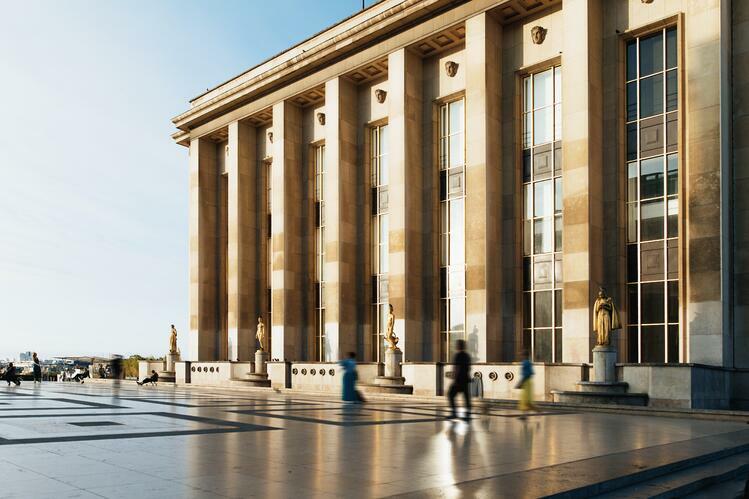 While the Louvres’ structure dates back to the late 12th century, it became the museum we know today in 1793. Next time you visit, make sure to look for the Chassagne limestone that helped build this historical gem! 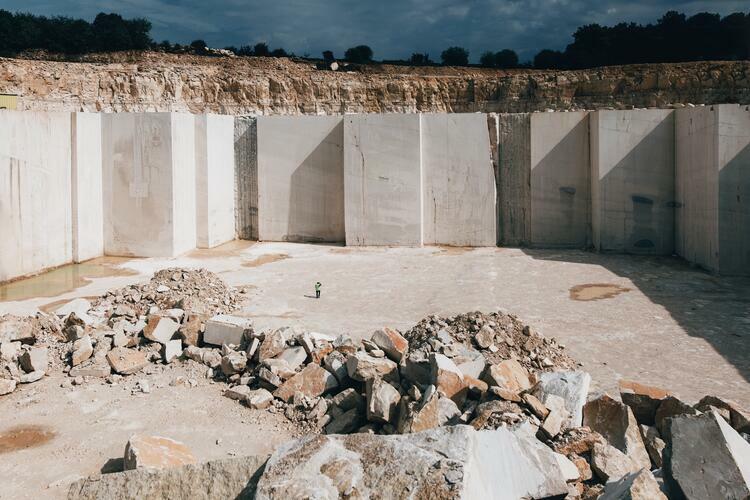 This year, Polycor purchased four limestone quarries in the Burgundy region and will now make the stone available worldwide for heritage projects, modern architectural installations, and even residential homes. 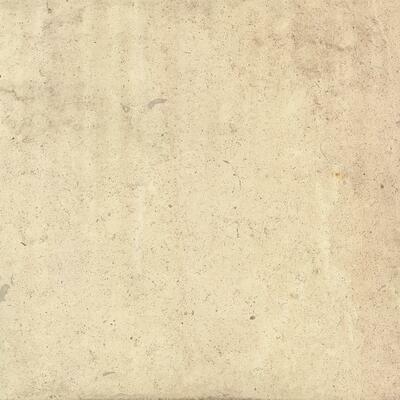 This natural French limestone collection includes nine stone, varied in color and character, from creamy beige to golden yellow, and consistent and uniform to shell inclusions and fossil fragments. 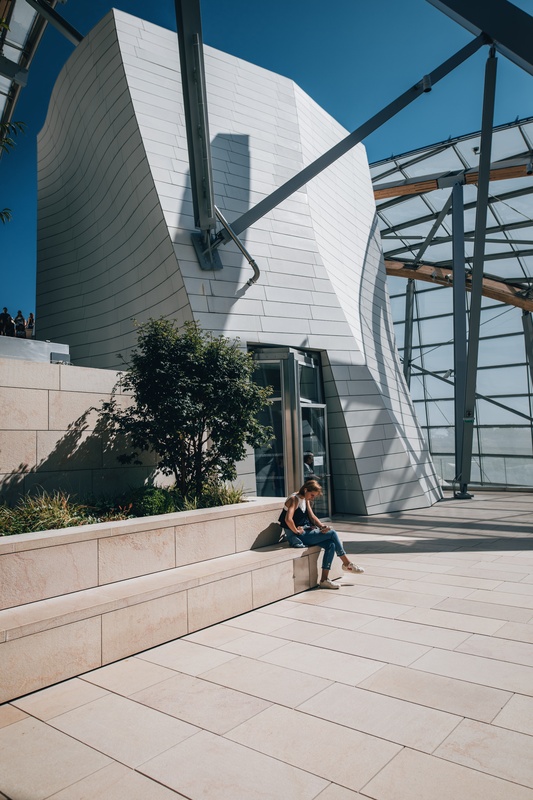 The Louis Vuitton Foundation building designed by Frank Gehry features walkways, benches, cladding and promenades featuring Polycor's French limestone. 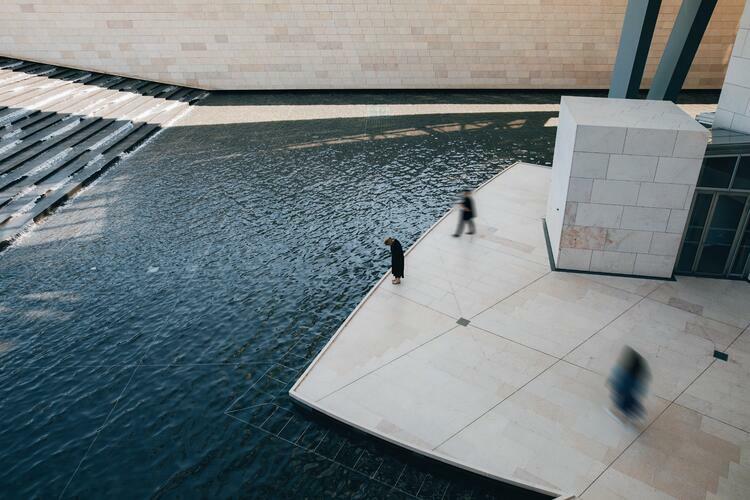 Visitors to the Louis Vuitton Foundation pass over a French limestone promenade to take in the stunning water feature. See here two examples of this French limestone - Chassagne Beauharnais featuring shell inclusions and Massangis Clair, a uniform selection. Earthy beige tones mixed with occasional dashes of light blush hues define this limestone’s background while sporadic crystalline veins and shell fossils can add the slightest accent to a project’s design aesthetic. Available in honed, polished, antiqued, bush hammered and sandblasted finishes. 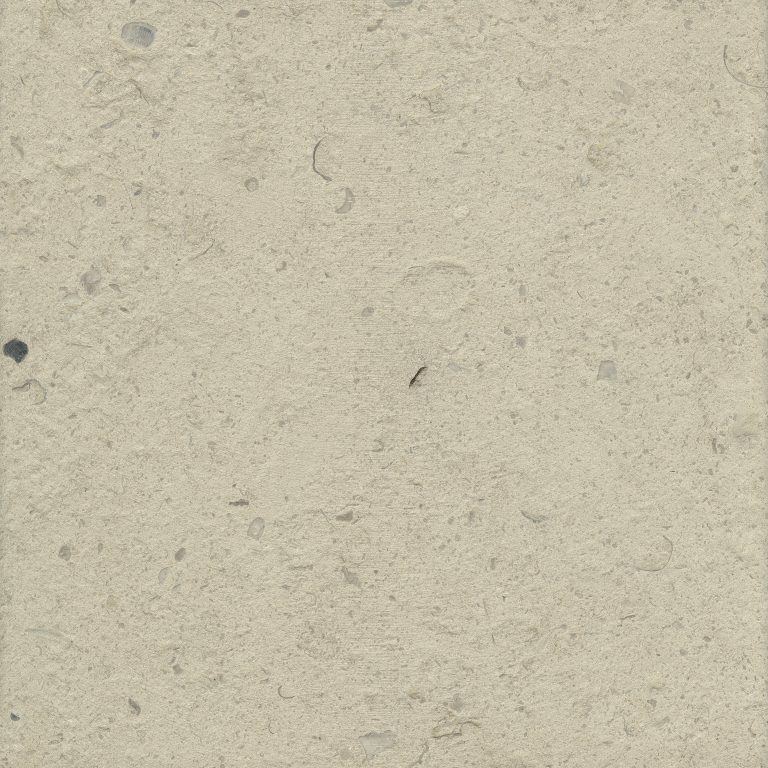 Fine, sandy grains are sprinkled against a pale, creamy background in this clear shade of the classic Massangis French limestone. Equally suitable in both modern and traditional designs, the neutral and even tone provides a uniform appearance in any finished project. Available in honed, antiqued, bush hammered and sandblasted finishes. The Holy Trinity Cathedral in Paris is a testament to the timelessness of Burgundy stone. 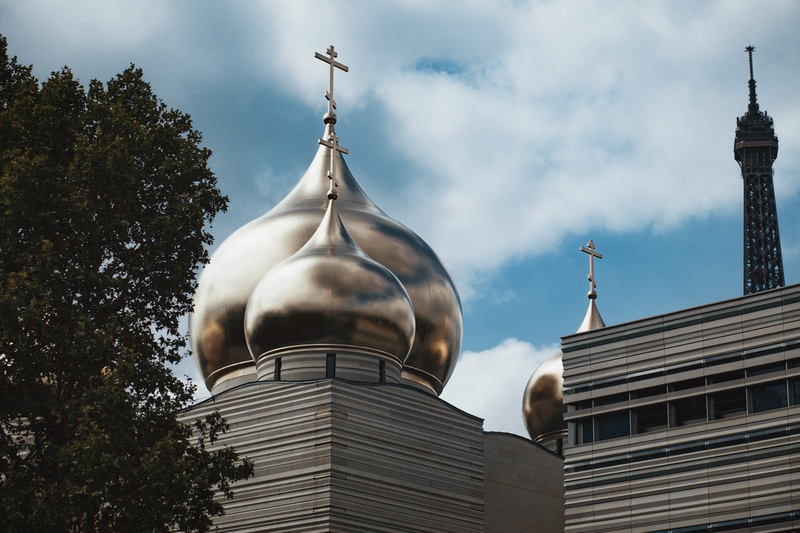 Built in 2016 – hundreds of years after Massangis limestone was first used in architecture – this opulent site also houses the Russian Orthodox and Spiritual Centre, including a French-Russian elementary school, offices and apartments. Creators, builders and big thinkers have trusted Burgundy stones since the days of the Roman Empire. Today, this one-of-a-kind stone can be found in monuments and prestigious landmarks around the world – and with the acquisition of four new quarries in France, Polycor is here to further its legacy. Polycor will debut the historic stones this month in Verona, Italy during Marmomac, the biggest stone design and technology trade fair. “Our goal is to honor Burgundy stone’s centuries-long legacy in the modern age, and to show the world why it is so unique,” said Polycor President and CEO Patrick Perus. In 1878, the Palais de Trocadéro was built in honour of the Paris World’s Fair by architects Gabriel Davidioud and Jules Bourdais. They chose Massangis limestone to do their masterpiece justice. As the only World Fair building that remained in use post-event, the limestone clad structure went on to house two new museums as of 1882. Depending on the color, the limestone is available in multiple finishes including polished, honed, split, stand blasted, flamed and brushed. The natural stone is suitable for interior and exterior projects from simple steps and treads to elaborate columns, corbels and balustrades. This French limestone is available for projects of any scope from large scale architectural projects requiring large sized blocks and pavers to small residential landscaping and interior countertop installations. Get the specs on our collection of more than 50 natural stones. Download the spec sheet catalog.